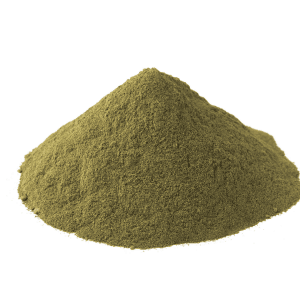 Aside from its medicinal properties, kratom can also be used as a beverage by making it into tea. The natives of Thailand would normally sweep the leaves into the hot water to make their tea before or after their manual labors. 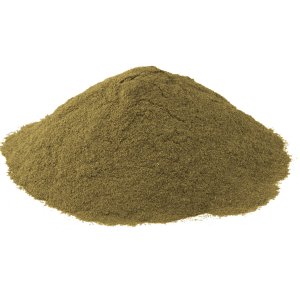 At present, there are many ways to create kratom tea. Below are some methods that you may find quite interesting. 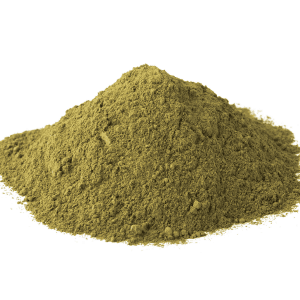 Put the kratom leaves and water into the small boiling pot along with a squeeze of lime juice or lemon. Let it simmer for twenty minutes over a slow to medium fire. 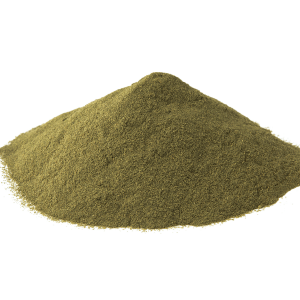 After twenty minutes of boiling, you should allow the pot to cool down for a minute to let the kratom leaves settle at the bottom of the pan. 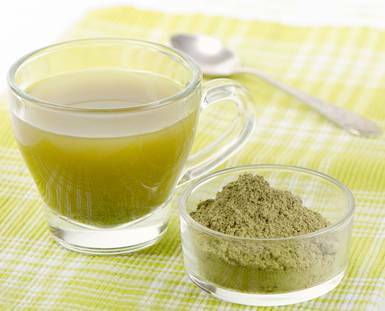 Take your strainer and strain the kratom concoction. Then put back the kratom leaves from your strainer into the boiling pot. Put aside the tea from your first boil, and add another 250 ml of water to the boiling pot to a second boil. Simmer slowly for 10 minutes, and then strain it and add the second batch of tea to the first batch that you set aside. 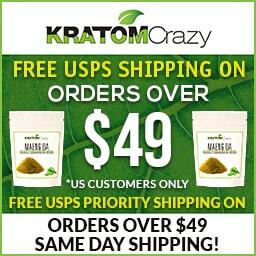 Since this is your last boil of the kratom leaves, squeeze the kratom thoroughly. Then add the honey or sugar to conceal the bitter taste of the tea. 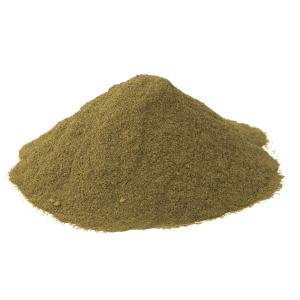 The above preparation requires boiling kratom slowly in water and lime or lemon juice to extract a greater quantity of alkaloids from the leaves. 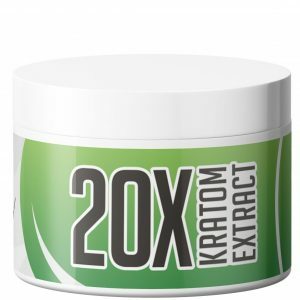 And since kratom comes in different strains it is good to note that the red variety has more euphoric and sedative effects. 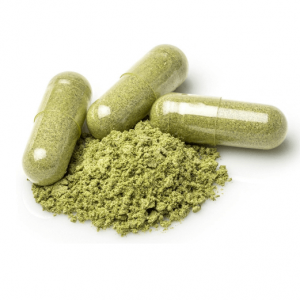 The white strains generate more stimulants and the green variant triggers better mood swings. 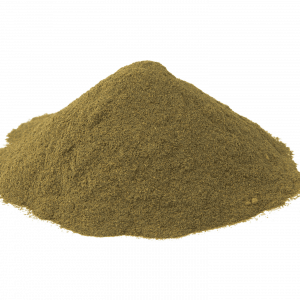 Add water to kratom leaves and boil slowly for 15 minutes, and then drain and set aside. Repeat that procedure for two or three more times, each time draining it into the same container where you placed the first boiled tea. Reduce water volume for the second and third boil. Then add sugar or any sweetener you desire. 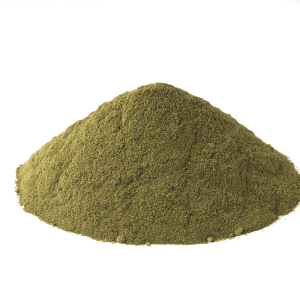 If you prefer to add green or black tea into your kratom tea, then you may do so. 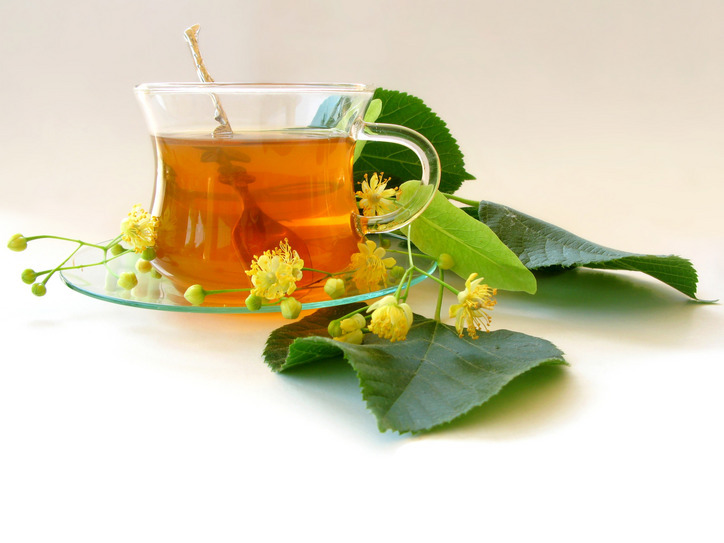 Kratom tea gives off varying degrees of stimulation where 5 to 8 grams of tea leaves will trigger an increase in physical energy; while 8 to 15 grams produces a numbing and sedative effect. 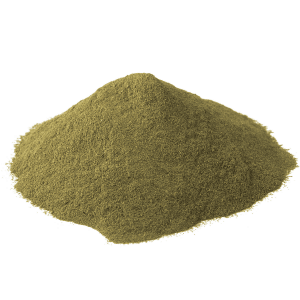 An in-depth look into kratom often shows a unique plant that can give good health benefits, relaxing both body and mind to be more productive and efficient with everyday tasks.